Clemson University’s School of Planning, Development, and Preservation in the College of Architecture, Arts and Humanities welcomes applications for the Master of Science in Historic Preservation degree offered jointly with the College of Charleston (Charleston, South Carolina). The program also offers a Certificate in Historic Preservation to students enrolled in other Clemson University graduate programs. 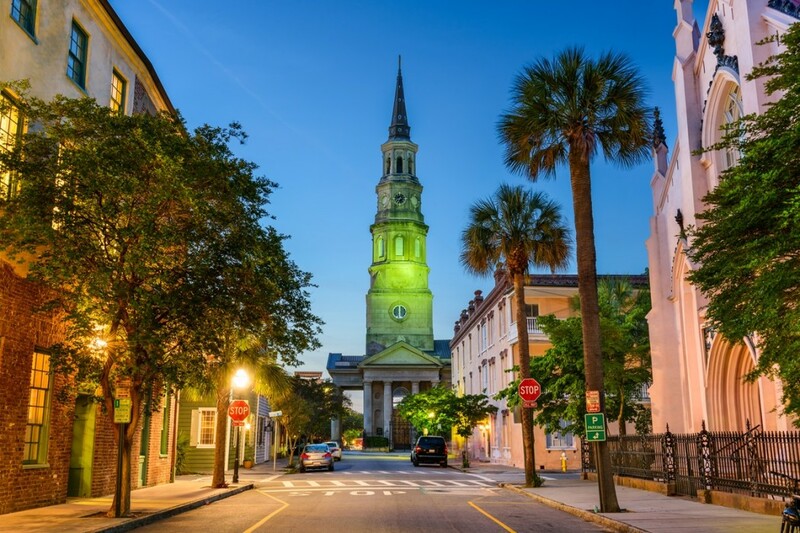 The two year professional degree is based in historic Charleston, South Carolina. We are seeking a small and selective group of interdisciplinary graduate students interested in building national careers in historic preservation. The mission of the collaborative Clemson University/College of Charleston Graduate Program in Historic Preservation is to educate future leaders in the documentation, evaluation, interpretation, and conservation of historic structures, sites, objects, and landscapes with the goal of developing appropriate preservation strategies for a sustainable future. Utilizing Charleston and the Lowcountry as a laboratory, students in this professional degree program acquire the diverse skills necessary for rewarding professional careers. The Graduate Program works in close collaboration with a number of national and Charleston based initiatives including the American College of the Building Arts, Colonial Williamsburg, Drayton Hall, Historic American Building Survey of the National Parks Service, Historic Charleston Foundation, the National Trust for Historic Preservation, the Palmetto Trust for Historic Preservation, Preservation Action, the Preservation Society of Charleston, and Warren Lasch Conservation Center, as well as local architects and preservation professionals. This program will consider applicants for conditional letters of admission (CLA’s) pending successful completion of ELS Language Center’s level 112 English as a Second Language (ESL) program.